On this episode of Success from Scratch we talk with Dr. Rob Gilbert, the Founder of Success Hotline, the world's longest running inspirational telephone hotline. Dr. Rob reveals how to maximize the strategies you’ve already implemented in your sales system; the math of success and the biggest failure in sales, plus one of the biggest myths about potential: according to Dr. Rob "you're not lacking it, you're blocking it." 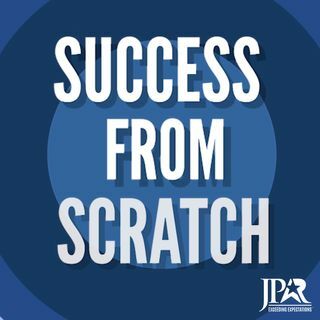 Listen to the full interview to discover an ... Más informaciones exclusive offer for Success from Scratch listeners!